Logic Design has Moved to Tostock! Home/Blog/Logic Design Has Moved To Tostock! 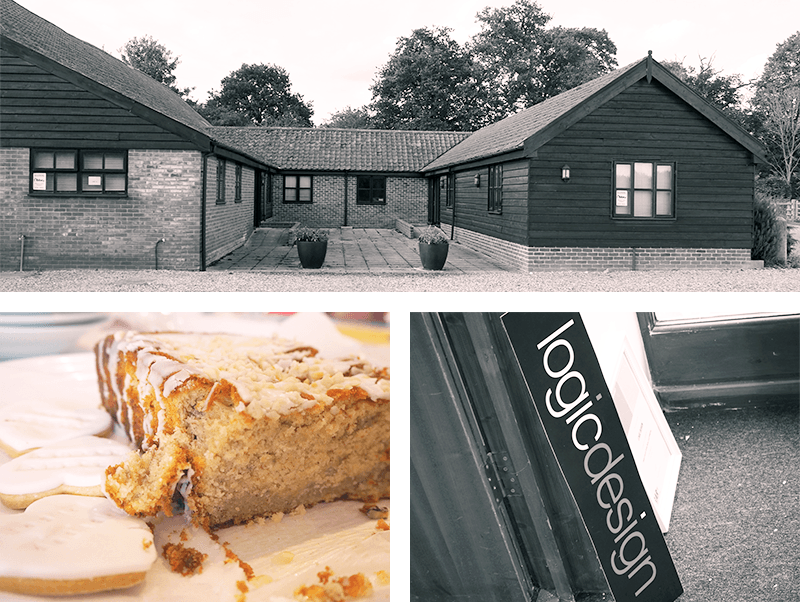 We have an exciting announcement to make here at Logic Design – we’ve moved offices! This smooth transition, thanks to our amazing team, was made last week, and we have now set up camp in Tostock; Ticehurst Yards to be exact. 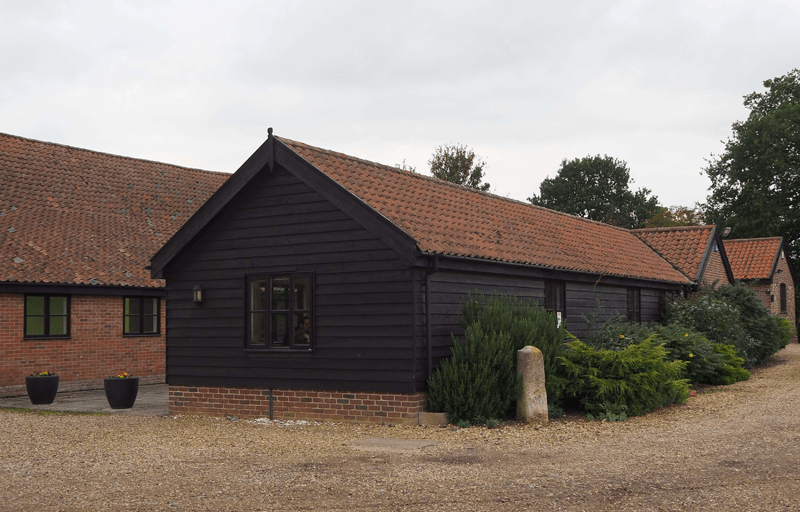 This new location isn’t too far from our old home, only a bit further down the A14, so it was a quick and easy transfer, and we have settled in perfectly. Five years ago, we moved into the Warehouse, down Southgate Street in Bury St. Edmunds. We truly made this office our own, by collaborating with the landlord to have it completely refitted and refurbished. This was the perfect choice for us due to the large scale and open plan set-up. The visible brickwork inside made it unique from any other office, and our car park added a special hint of history to our story, which made it special: the wall in there was grade 2 listed as it used to be the old Bury Town wall. We are unsure of what the building was in a previous life as the name of the Warehouse is our only clue, but the size definitely matches up to that. After moving in 2012, and changing from one room to move across the hallway to another room in 2015, this year we finally decided that it was time to progress and move on. 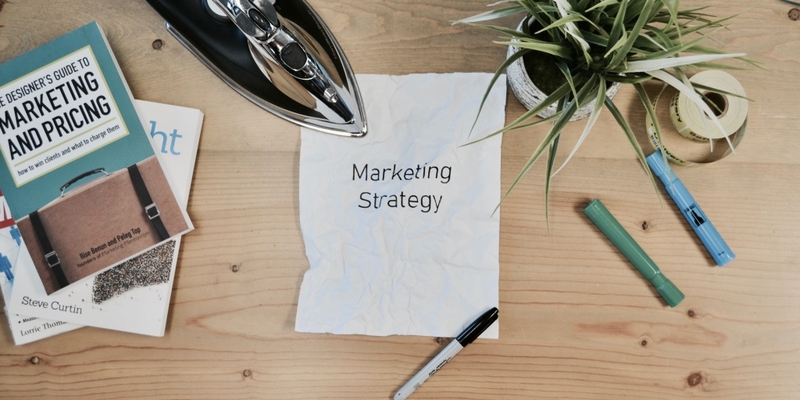 Our new office works well for us, and we are excited to put our own touch on it. There is even more space than before, so we can evolve and have more meeting rooms for our clients. We are now further into the countryside which provides us with beautiful views, and our location is still available with good transport links, especially with a train station in Thurston and bus routes in the village. 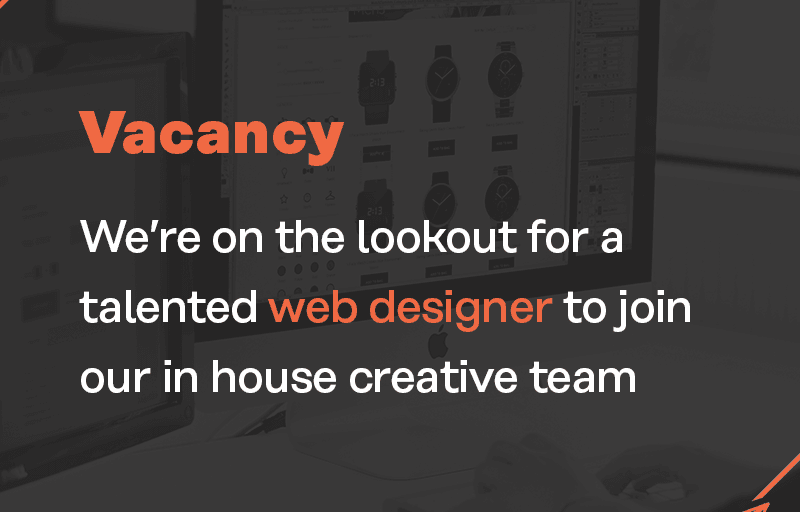 To get in touch with us, make sure you drop us a call on 01284 706842 or send us an email at hello@logicdesign.co.uk.